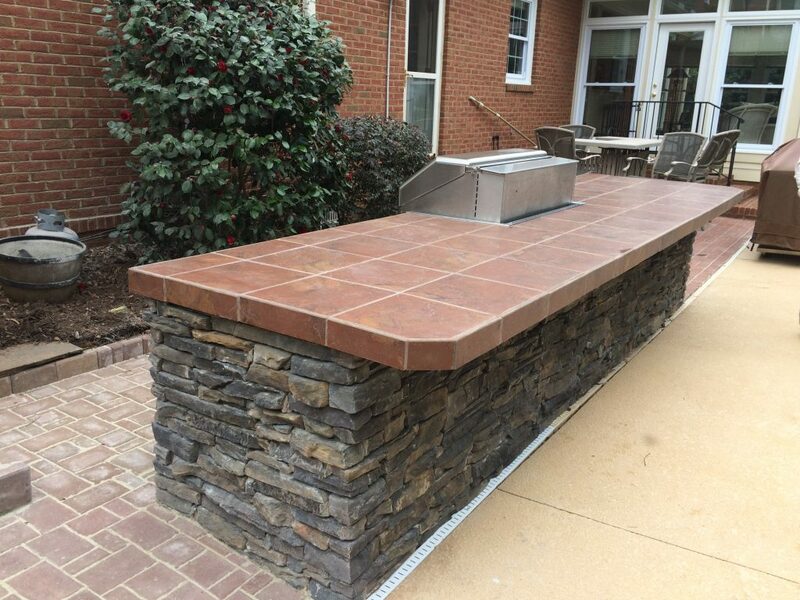 Kitchen islands offer versatility and functionality for many occasions as a complement to your outdoor living space in the Greenville, Simpsonville, SC area . Kitchen Islands in Greenville – If you are looking for the perfect complement to your outdoor living space and would love the option to entertain your family and friends, kitchen islands are an excellent addition to your outdoor patio. If you have been considering updating or improving your outdoor living area, kitchen islands offer versatility and functionality for many occasions. At Greenville Pavers, we can help you design and install a kitchen island that meets your needs and allows you the perfect opportunity for entertaining in Greenville, SC. You can grill the perfect burger, make a Saturday morning mimosa, or host the perfect birthday party from the comfort of your backyard. Outdoor kitchen islands are increasingly popular because they offer a fun and practical way to entertain family and guests. When you work with us at Greenville Pavers, we will help you design a custom kitchen island that meets your specific needs. There are plenty of kitchen islands and grill options to choose from, and we are certain you will love your new custom outdoor kitchen. When you are looking for a company to assist you in selecting and building the perfect outdoor living space, come to us at Greenville Pavers for all your needs. Our team of industry professionals has over 75 years of combined commercial and residential construction experience, and we stand behind our work. Our goal is to do whatever it takes to ensure your satisfaction. Kitchen islands are the perfect complement to any outdoor space, and we are available to help you get started. We serve Greenville, Simpsonville, Spartanburg & Anderson, SC and offer all the services you need for a backyard oasis. Contact us today to get started! 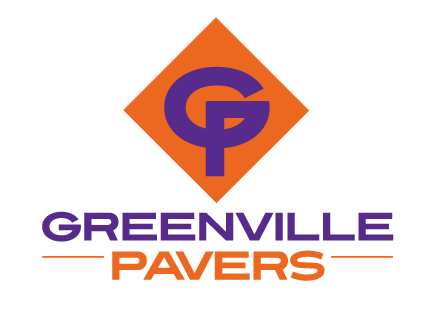 If you are looking for “Outdoor living design and paving near me in Greenville, SC,” look no further than to our team at Greenville Pavers for all your needs! Greenville, Simpsonville, Mauldin and surrounding area.